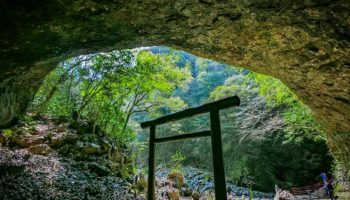 Set into a rugged cave hugged by the dramatic shores of the Nichinan Coast, the Udo Jingu is a unique and photogenic shrine straight from a storybook. 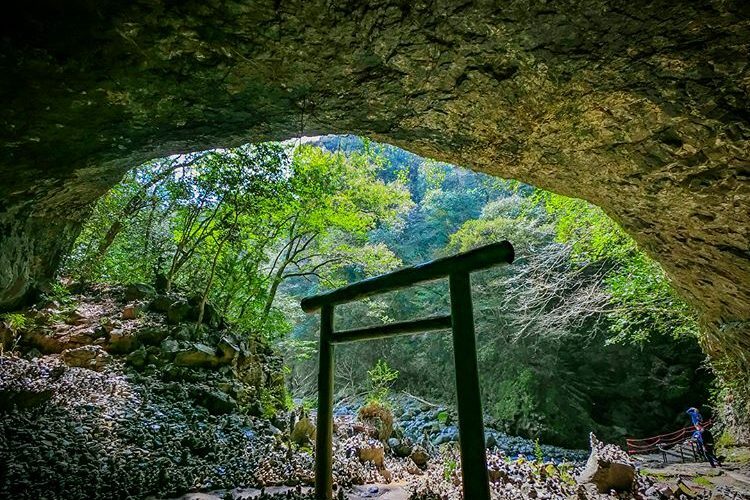 The Udo Jingu is set into a cliffside cave overlooking the ocean. 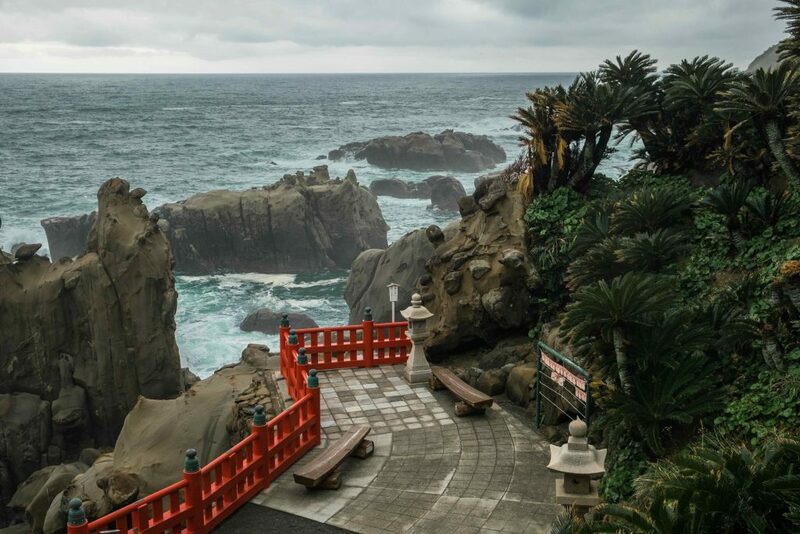 Although beautiful all year round, the atmosphere of the brightly-painted Udo Jingu is magnified during inclement weather, when you can experience the waves crashing against the jagged rocks that jut out from the tumultuous sea right beneath the cave. 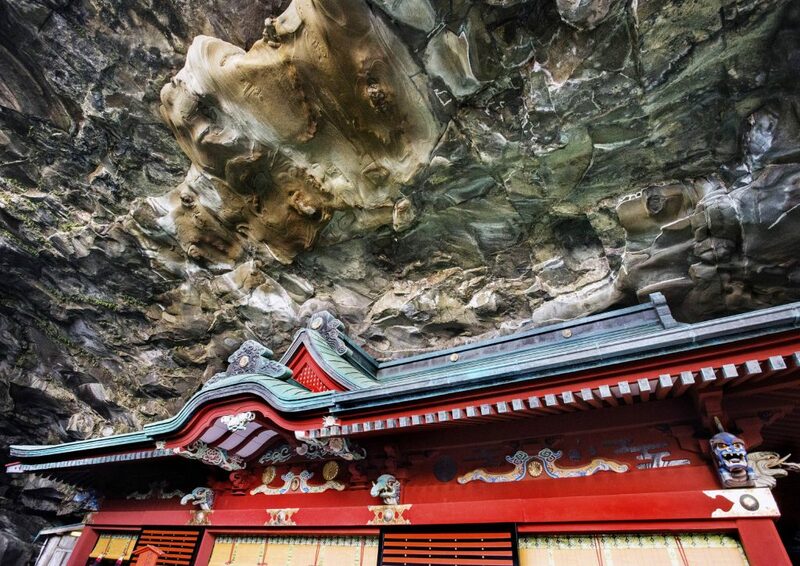 Steep staircases cling to the side of the cliff leading to the main shrine, situated on a kind of rocky outcrop overlooking the jagged rocks above and below. Explore the main cave and the terrace looking out to the sea, it’s seriously atmospheric. 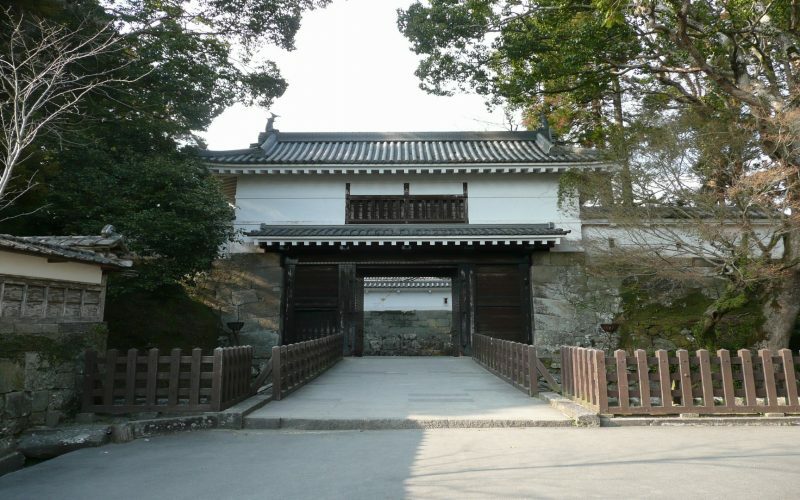 The Udo Jingu is dedicated to Ugayafukiaezu, the father of Emperor Jimmu, the ancestral emperor of Japan. 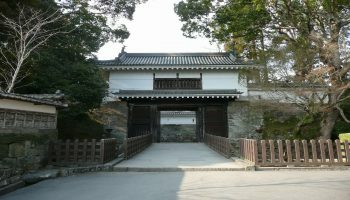 Stories about whether Jimmu was born or reared here vary but the shrine is universally associated with pregnancy and childbirth. The shrine is seriously atmospheric. 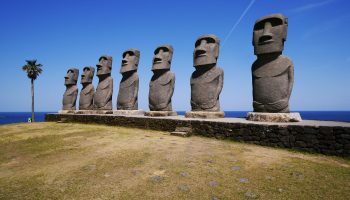 See if you can spot a pair of breast-shaped rocks in the cave wall, said to have been left behind by Jimmu’s goddess mother to nourish her son. Drinking water dripping from the rocks is believed to aid fertility and bring good fortune to mother-child relationships. 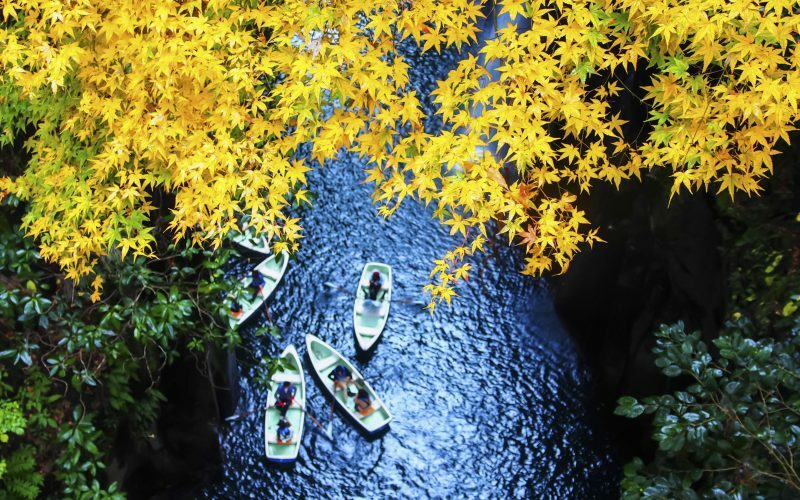 Aside from taking in the scenery, try your hand at throwing undama, loosely translated as lucky balls, into the target splayed out on the tortoise-shaped rock in front of the terrace. They can be purchased from the priest on duty in the shrine’s cave. If you’re a woman, throw with your right hand; men should use their left. Landing your undama in the difficult target is good luck (and definitely something to boast about). The approach to the shrine is lined with a few small stalls selling local souvenirs and food. During summertime, pick up some Hyuga-natsu ice cream, a local fruit of Miyazaki prefecture on your way out. Eating ice cream is believed to bring enormous wealth in your future (probably). Although the shrine is open all days of the year, please keep in mind that its opening hours are contingent on the month that you visit. 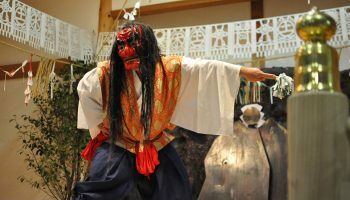 From April to September, the hours are from 6:00 to 19:00, while the shrine is open to visitors from 7:00 to 18:00 from October to March. There is a bus departing from Miyazaki Station that stops at Aoshima along the way. The fare costs approximately 1480 yen one way with the journey taking about an hour and a half. Alight at the Udo Jingu bus stop and walk 10 minutes to reach the shrine. 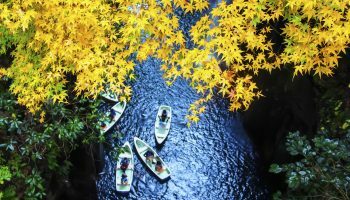 The best way to reach the Udo Jingu is by car. Follow the signs for Udo Jingu/Udozaki accordingly and be sure to drive slowly as the winding and narrow roads can prove to be difficult to navigate at times.